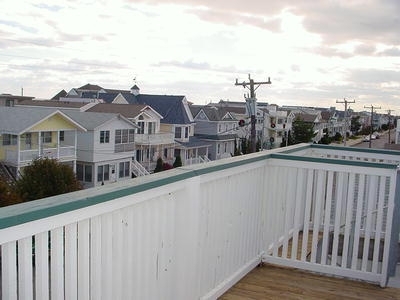 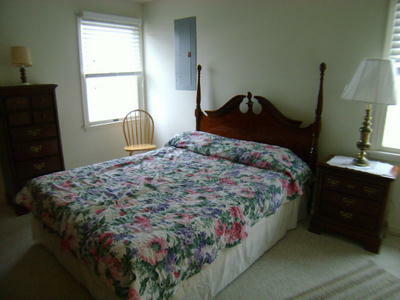 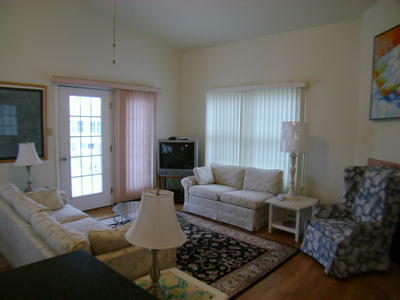 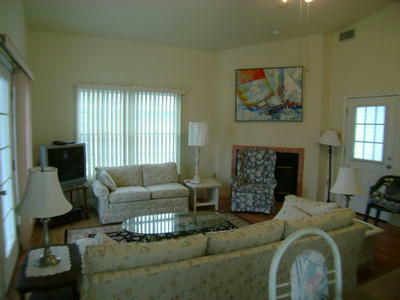 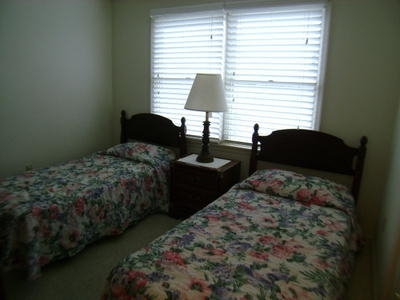 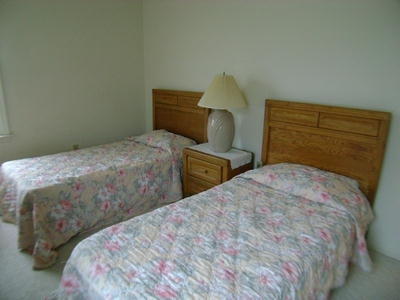 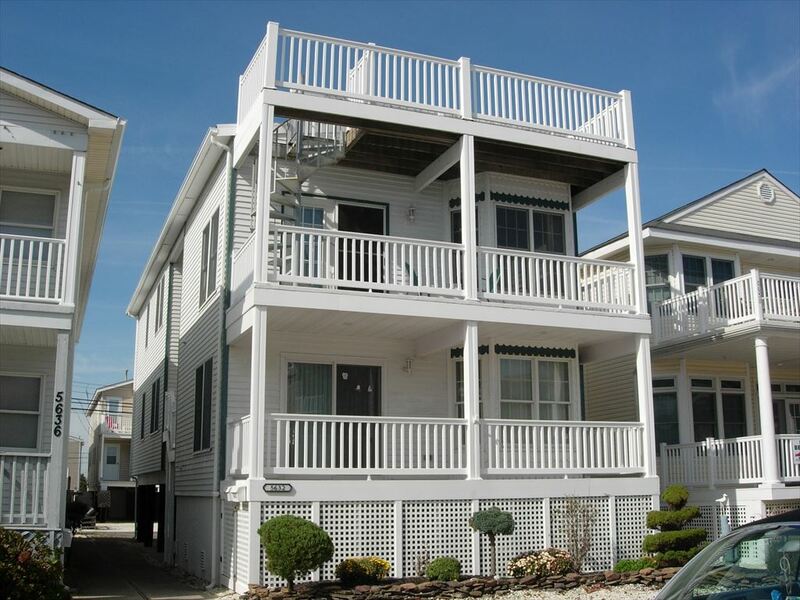 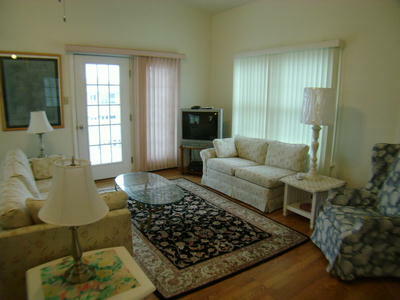 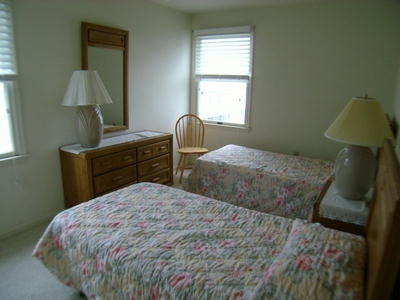 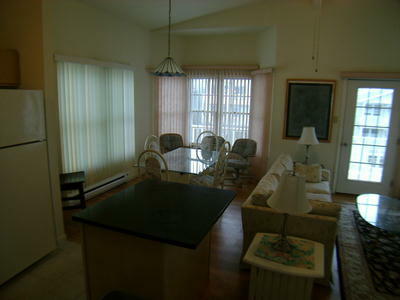 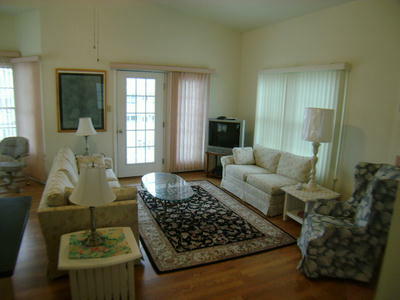 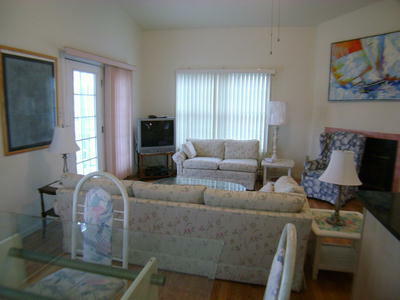 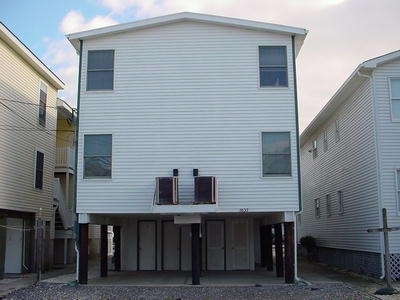 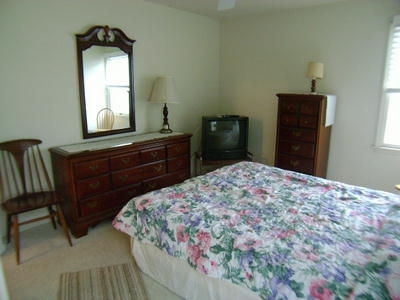 Located in the quiet southend you are only two short blocks to the beach. 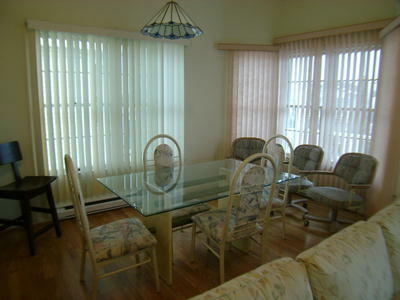 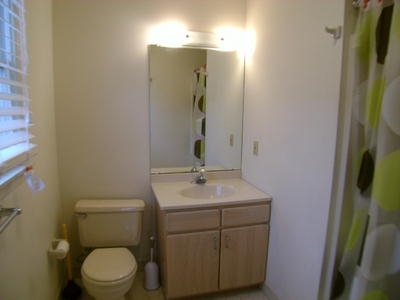 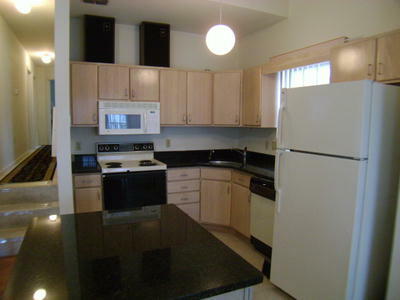 Within walking distance to a couple restaurants and take out places. 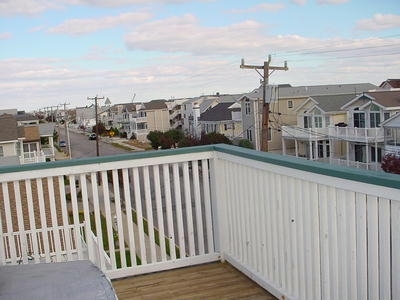 Relax on the shaded 2nd floor deck or enjoy the sun from the rooftop deck.